Diabetes is often considered a silent killer. 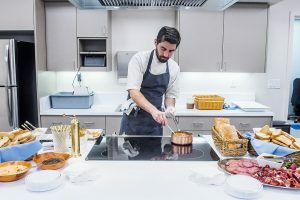 It is the fifth deadliest disease in the United States and the leading cause of adult blindness, kidney failure, and amputations, as well as the leading contributor to heart attacks and strokes. In 2011, it was estimated that 25.8 million people living in the United States had diabetes, approximately 8.3 percent of the population. In California, there are an estimated 3.7 million people with the disease, meaning that more than 1 out of 7 adults Californians has diabetes. From 1998 to 2007, the prevalence of diagnosed diabetes in California rose from 5.5 to 7.6 percent, representing a 38 percent increase in one decade. Studies show that staying within one’s target blood glucose range, even half the time, can result in both immediate and long-term benefits. Proper self-management and control of blood sugar levels can significantly delay or prevent complications, helps develop coping skills for living with diabetes and improves the quality of life for persons with diabetes. 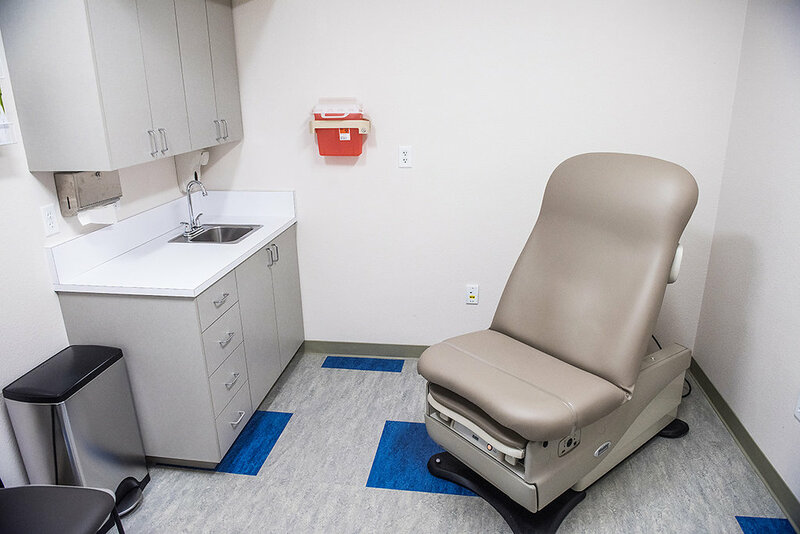 Thanks to a generous donation by Mary Ann Barragan, a grant from Monterey Peninsula Foundation, Hazel Hawkins Memorial Hospital and the Foundation, the Barragan Family Diabetes Center is now open to serve our community. It is located in the Sunnyslope Medical Complex at 930 Sunnyslope Road, Suite A-2 in Hollister. The phone number is 831-637-2022. 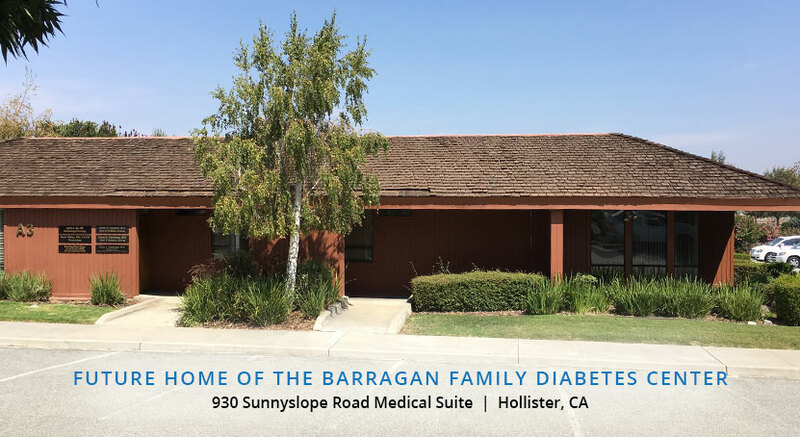 The Barragan Family Diabetes Center provides treatment for anyone 18 years and above, regardless of the type of diabetes they may have, type 1, type 2, gestational, or any other special types of diabetes. Treatment and education is also available for people who have prediabetes to help prevent or delay its onset. Hazel Hawkins Memorial Hospital is partnering with the Central Coast YMCA to provide a Diabetes Prevention Program for the residents of San Benito County. The CCYMCA’s Diabetes Prevention Program helps adults (starting at 18 years of age) at high risk of developing type 2 diabetes to adopt and maintain healthy lifestyles by eating healthier, increasing physical activity, and losing a modest amount of weight in order to reduce their chances of developing the disease. Admission into the program is through physician referral. Talk to your physician if you feel this program is right for you. 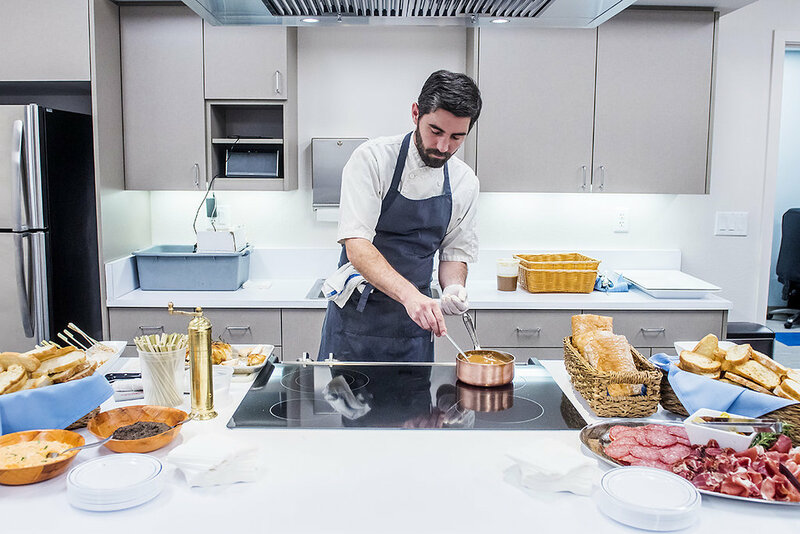 Michael Fisher, owner of Fisher’s Restaurant, uses the new kitchen/classroom in the Diabetes Center for the Barragan Family Open House. Dr. Michael Koteles is the full-time Medical Director of the Barragan Family Diabetes Center. Dr. Koteles, an experienced Endocrinologist, worked part-time with HHMH for almost two years while he served as a Colonel in the United States Air Force. Upon retiring from the Air Force in 2017, he was hired full time. Dr. Koteles completed his internship and residency at Keesler Medical Center at Keesler Air Force Base in Biloxi, MS. He then completed his fellowship in endocrinology diabetes and metabolism at Wilford Hall Medical Center at Lackland Air Force Base in San Antonio, TX. Board Certified in Internal Medicine and Endocrinology, he is very knowledgeable about the latest treatments for diabetes care and is a tremendous resource for the large number of diabetic patients in our county. 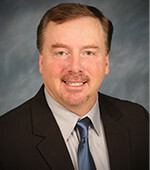 Pharmacist Keith Stevens is the Diabetes Center Administrative Director. He has been Hazel Hawkins’ Pharmacy Director since 2000. 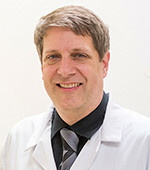 He obtained his Doctor of Pharmacy degree from University of the Pacific in 1993. 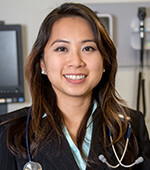 Aileen Wang, MD joined the Hazel Hawkins Hospital Medical Staff in October of 2014. She is board-certified in internal medicine and endocrinology. She performed her Internship and Residency at Mount Sinai School of Medicine (Queens Hospital Center) program, Jamaica, NY. She completed her Fellowship in endocrinology, diabetes and metabolism at Tulane University School of Medicine, New Orleans, LA, where she also served as Chief Fellow. 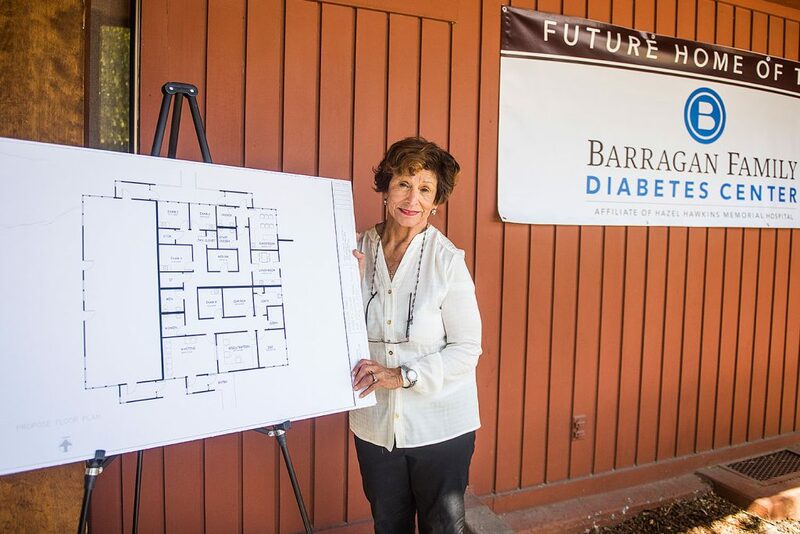 The Hazel Hawkins Hospital Foundation received a significant charitable donation in order to establish The Barragan Family Diabetes Center. The gift was made by Mrs. Mary Ann Barragan, long time resident of Hollister, California, in memory of her husband, Ray who suffered from diabetes for many years. Current data indicates that 12% of the adult population in San Benito County has diabetes. An estimated 47% of the adult population is considered pre-diabetic or at risk of becoming diabetic. That is over half of all adults living in San Benito County. This generous gift to establish The Barragan Family Diabetes Center will allow the Hospital to better serve community members suffering from the impacts of diabetes-related health issues. The center includes wound care, and is the first and only of its kind in San Benito County. 100% of your gift to the Hazel Hawkins Hospital Foundation is used to support the services you designate. 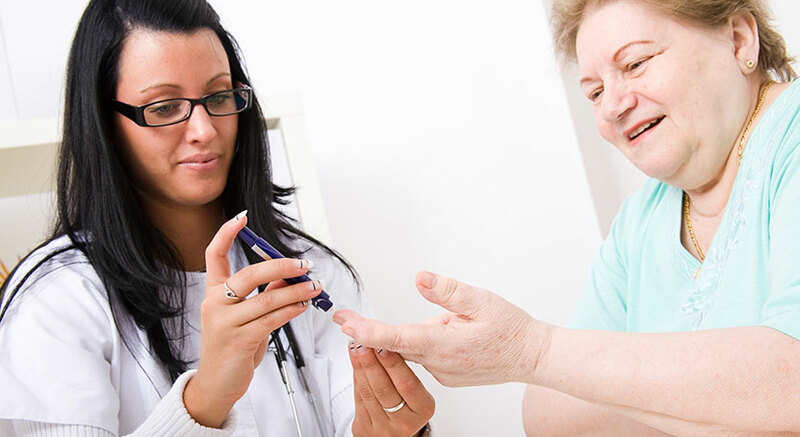 Our mission is to provide comprehensive clinical care and education for those who have been diagnosed with diabetes or are at risk of developing diabetes. Use the latest technologies and treatments to provide comprehensive diabetes care and education to those in our community.